Gardeners Cheltenham, welcome to A to Z Gardening Services qualified gardeners that have been working the Cheltenham area for over 25 years. 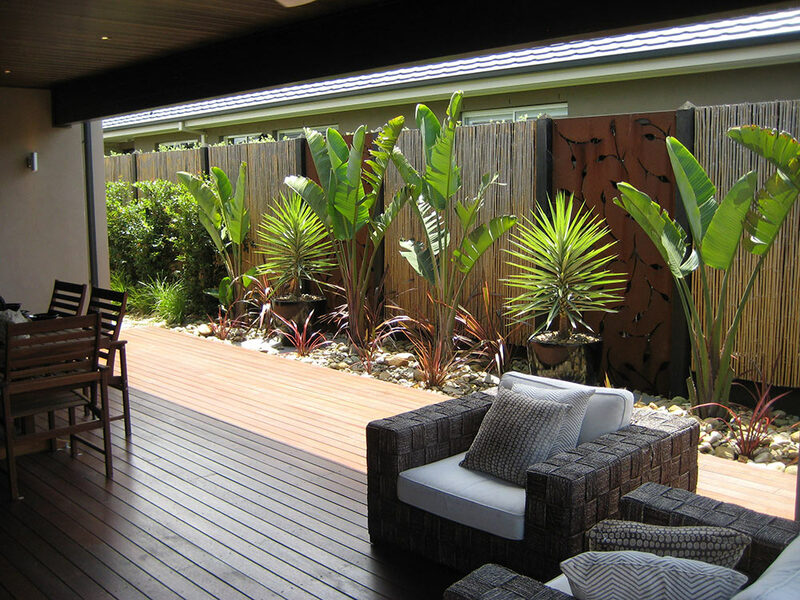 We are delighted to provide Commercial and domestic gardening services for Cheltenham and surrounding suburbs. These are the services we currently offer to the Cheltenham area. Garden clean-ups, garden maintenance, lawn mowing services, hedge trimming, basic landscaping, watering service, mulching, basic landscaping, new turf, basically we cover most aspects of looking after your garden so if you live in the Cheltenham area why not give us a call. We are prompt and reliable. We have over 25 years experience. We are led by a qualified gardener who is on-site for every job. We are also friendly to deal with and have one of the best customer service records in our industry. We are not a franchise nor do we sub-contract out our work you called us so we will be the one’s looking after your garden. We currently have 2 staff employed and one of those is the owner of the business (Craig) who is on-site for every job which for you means that quality remains at a high standard and that communication before, during and after the job is open and easily achieved. We are based in the area so we are local and just down the road which means so we can quote after hours or on weekends for your convenience. Getting your lawn or garden looking it’s best is as easy as either making a call or using our Contact Us page to send us an email, prompt, reliable service awaits.